The Baggs family located in Cutler Bay, FL reported their Hurricane Irma claim directly with their insurance company as soon as cell phone service was restored after the storm. 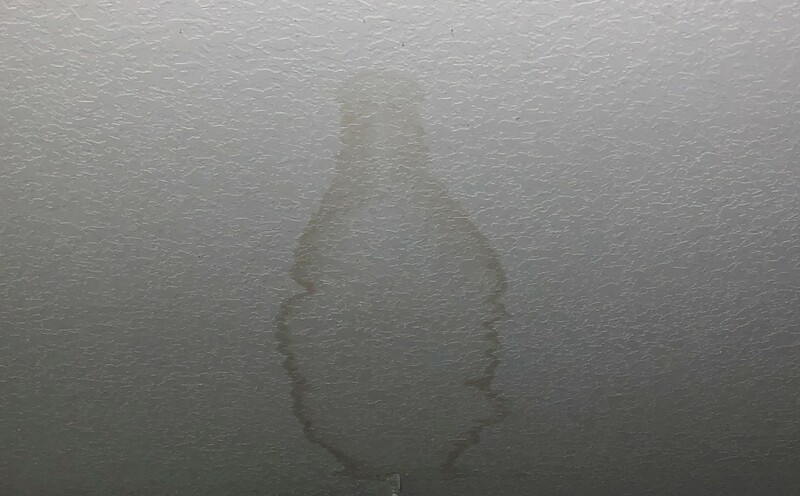 They had roof leaks in the garage, family room, bathroom and master bedroom, which caused damage to drywall and laminate wood floors in one room. The entire wood fence in the back yard was also blown down. They were extremely surprised when a $500 check arrived in the mail for all their hurricane damages, after their $6,012 deductible was subtracted. Realizing they did not get a fair settlement, they hired Intellaclaim Public Adjusters to re-evaluate the amount of damages and determined the roof was not repairable for the $783 the insurance company estimated. Due to the fact their roof had “LIFETILE” a discontinued concrete S tile, a repair would not be possible according to several roofers called to the property to give an estimate. Although the roof looked intact from the street, with the exception of 9 broken or missing tiles. . The interior leaks throughout the entire house indicate the roof system under the tile was broken by the storm, allowing rain inside the house.